It’s March and the long cold months of winter are slowly coming to an end. As the days are getting longer and the temperatures warmer, we are starting to look forward to the beginning spring. Soon enough we are going to switch from coats and boots to shorts and flip-flops. We know there is nothing worse for your skin than long, harsh, cold months of winter season, and though we may have been attentive to our skin over the cold winter months, when spring arrives, you typically have to switch up your beauty regime to match the weather. We’ve been moisturizing the essentials: your hands, feet and face but just because the sun is lingering longer every day does not mean that you can now stop! Despite deep moisturizing of your skin over the winter months, your skin may be looking duller, drier, redder and more wrinkled after the tough season because your skin may have gotten accustomed to the beauty regimen and it has become less and less effective. This spring, switch up your beautification process and head into spring with your best face forward. Do some much needed spring cleaning in the skin department! The beauty experts and aestheticians of Gramercy Park NYC’s Dyanna Body & Nail Salon-Spa offers a variety of ways you can rejuvenate and revive your skin and feel great about it for the coming months. Your face is usually the first thing anyone sees when they meet you. Make sure you make a good impression! Let’s make the best possible skin to show off around New York City. At Dyanna Spa, you can pick from a variety of facials to fit your specific skin type and your desire. Try the European Moisturizing Facial to soothe dry and rough skin after winter, or try a highly rated Diamond Microdermebrationthat will noticeably take years off your face and make your skin feel revived and clean. If you are like many women, you have probably paid a lot of less attention to bod hair during winter months, you may be facing a major de-fuzzing & hair removal process come spring and summer time. Don’t worry! 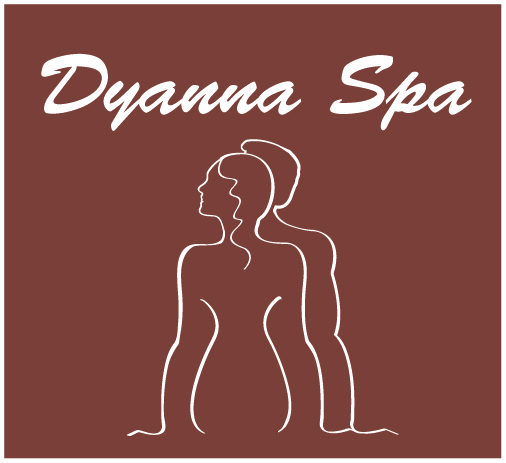 Dyanna Body & Nail spa makes it’s priority to provide the best and most up to date waxing hair removal to our customers including leg, arm, face, back, chest, bikini and brazilian waxing. We use special AZULEN ALOE wax formula that works effectively to remove hair gently, painlessly, safely and quickly. Last but definitely NOT least, your hands and feet have suffered enough! The hands are directly exposed to the wind and cold weather during the winter, and there is nothing worse for your skin then that exposure. The skin becomes dry, scaly, sometimes red and even wrinkled! The feet, cannot be ignored either. Even though we went the whole winter not paying much attention to our feet, it is almost time to show them off in your sandals and flip-flops, so let’s get them in order. The best thing you can do at this point, is MOISTURIZE both hands and feet! NYC’s Dyanna Body & Nail Spa offers many ways to do just that. Try our new Brazilian Manicure and Pedicure, which hydrates and softens the skin on your hands and feet like no other. Our professional and courteous technicians, do not use water or creams for this treatment, instead they use a specially lined gloves to moisturize the skin of hands and feet and strengthen the nails!